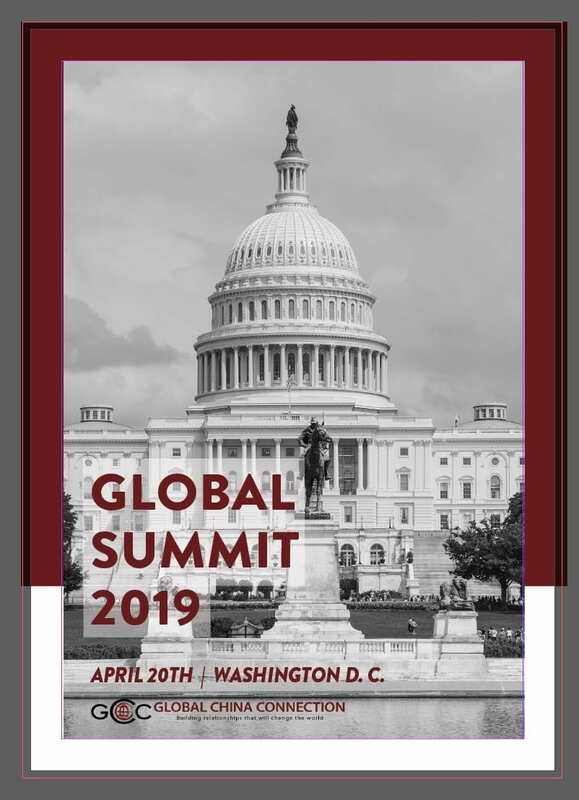 The world’s largest, student-run, non-profit, Global China Connection cordially invites you to join us our 2019 GCC Global Summit in Washington DC on April 20, 9:30 AM – 5:30 PM. The theme of this year’s summit is: “Under Pressure: Sino-U.S. Relations on the Threshold”. The summit presents comprehensive analysis on US-China relations through panels on foreign policy, economic policy, and business. The Summit gives opportunity for making person-to-person connection with a wide range of distinguished speakers, including former ambassador to China, executives and business policy makers from the Alibaba Group, PayPal, J.P. Morgan, as well as top experts from US-China Business Council, Congressional Research Service, Carnegie Endowment for International Peace and more. 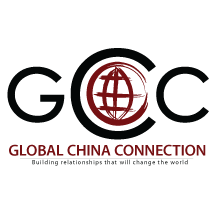 See details and purchase tickets at gccsummit2019.com. Your ticket includes complimentary refreshments, access to our VIP Luncheon, as well as a grad school fair presented by APSIA. The early-bird tickets are officially sold out BUT join today and use the exclusive discount code, GCCElliott.